Swedish Doctors for Human Rights say they have found evidence that the chemical attack in Syria was a ‘false flag’ by the White Helmets. The Investigation Ignores the Essential Element of Motive. The Investigation Relies Primarily on Biased Sources. The Investigation Ignores Credible but Critical Analyses. Victims Appear before the Attack. 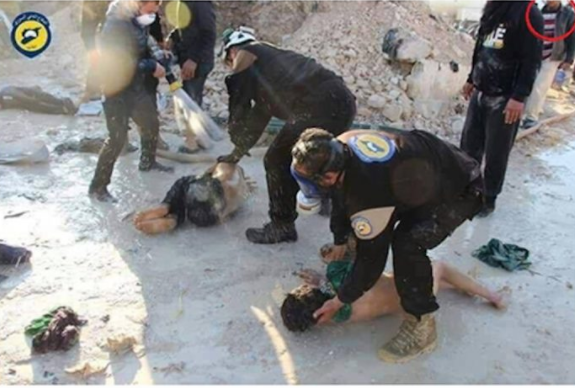 ‘White Helmets’ Were Warning of a Chemical Weapon Attack before the Attack. Were Syrian Planes over Khan Shaykhun at the Critical Time? The Investigation Team Did Not Try to Visit the Scene of the Crime. The Material Evidence Come from Insurgents with No Verifiable Chain of Custody. 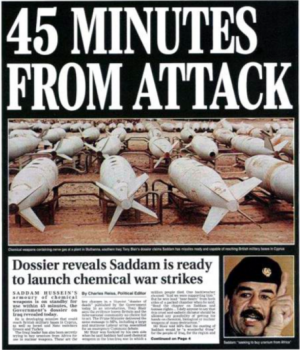 The Report Repeats Discredited Claims about Bomb Fragment and Filler Cap. Strange Actions Suggesting a Staged Event. The Team Is “Confident” in Their Conclusions yet Basic Facts Are in Dispute.